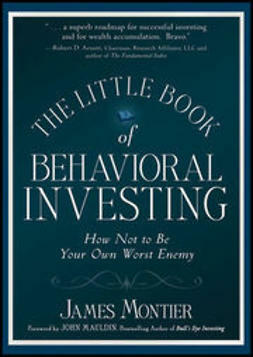 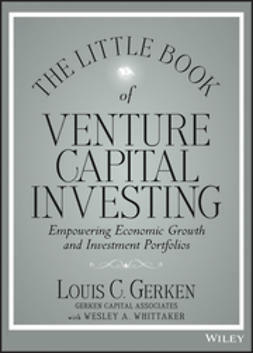 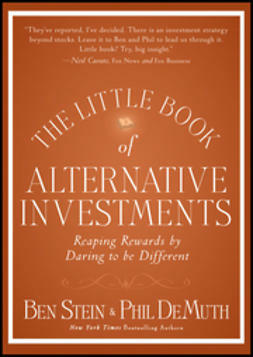 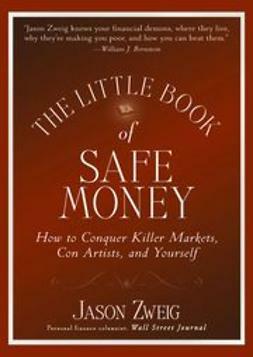 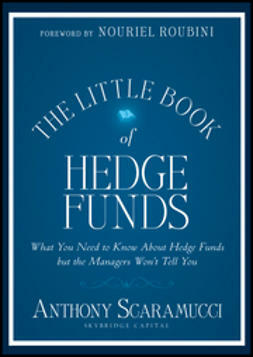 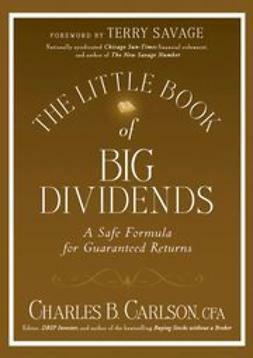 When you invest, there are essential things you should do and many things you shouldn't.The Little Book of Bulletproof Investing: Do's and Don'ts to Protect Your Financial Life addresses this issue and shows you how to utilize the fundamentals of finance to achieve success in today's market. 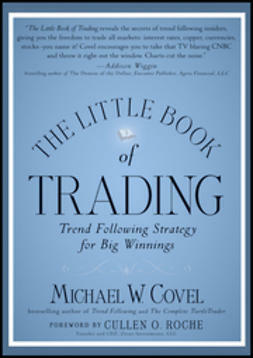 This practical guide contains proven advice on navigating today's treacherous financial landscape and will put you in a better position to make more informed investment decisions. 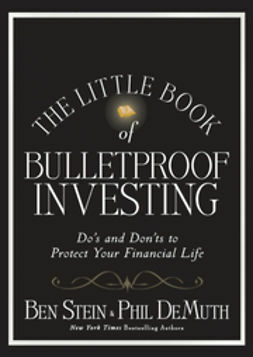 The Little Book of Bulletproof Investing: Do's and Don'ts to Protect Your Financial Lifeoffers quick, easy-to-follow, and entertaining advice for anyone looking to get back on the right investment track.